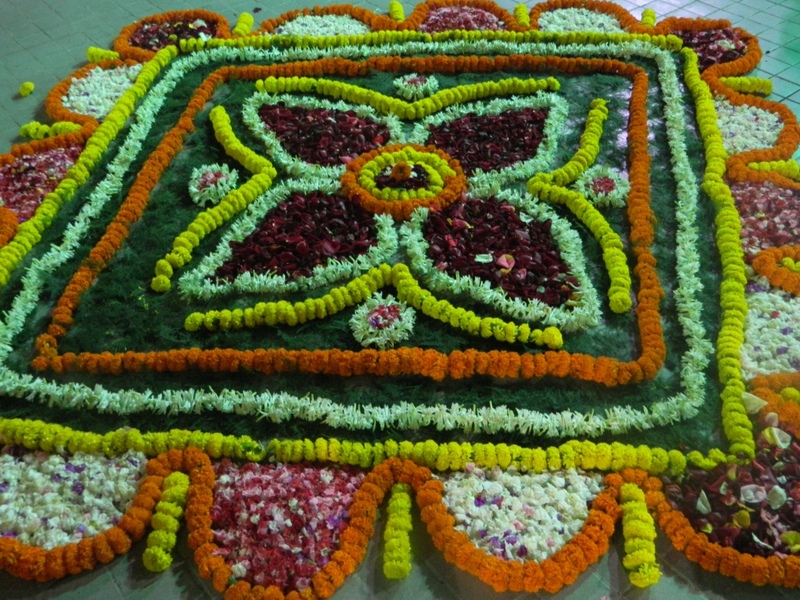 One of the things which I think surprised our group is that things can be a little more formal in India. To say that probably gives an unhelpful impression. What I mean is that sometimes we can be a bit casual about things – possibly because we don’t take ourselves quite seriously enough. So on the first evening, we were taken to St John’s High School for Girls and properly welcomed. That meant a speech of greeting from the headmistress. It meant presents for each and every member of the party – delivered by a different person in each case and all beautifully organised. It meant the charming use of that delightful Indian usage word ‘felicitated’ – as in ‘Bishop David will be felicitated by …..’. There was a programme of singing and dance from the pupils and then a speech of welcome from Bishop Ashoke with a response from me. Then there was a beautiful meal with the chance to mix and talk. 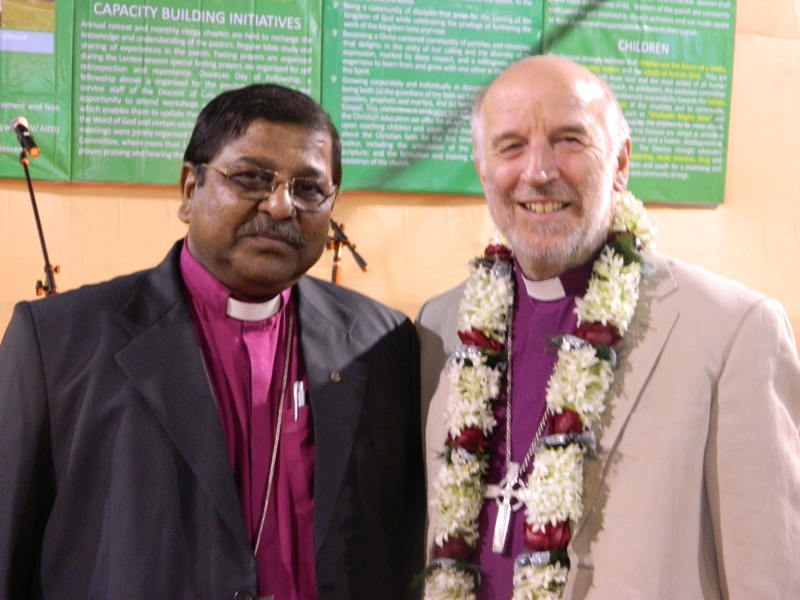 Even at that early stage, I could feel that our relationship with the Diocese of Kolkata had moved on. Things seemed more open somehow. It’s always easier when you are meeting people for the second time and I think that the size of the party we have brought is a clear sign to them of how we see this link.